Our business is reducing environmental risks. 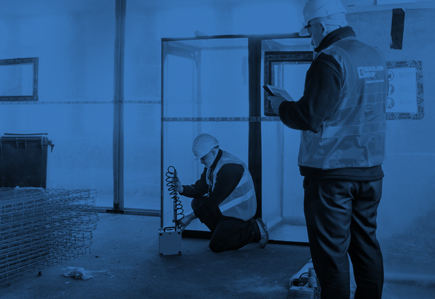 We help you to keep customers, employees and the public safe and to ensure you meet your legal and social obligations. 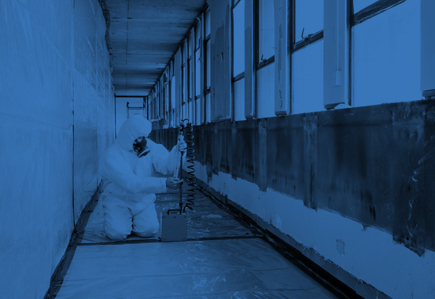 We deal with a range of potential problems including Asbestos, Noise, Vibration, Dusts, Chemical Fumes and Microbiological Agents such as Legionella. Over many years, we have learned a great deal about managing environmental risks. You can see what your business needs to know in our knowledge bank.